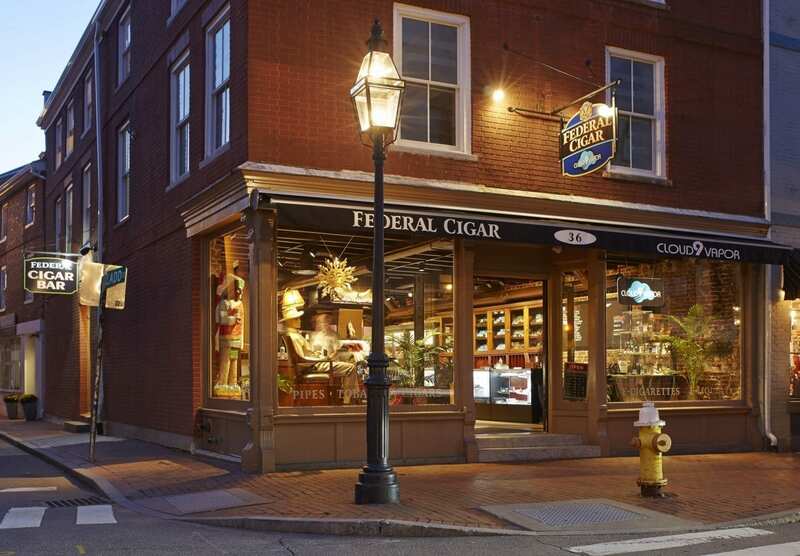 A non-descript door on the side of our retail building leads beneath the streets of Portsmouth to one of the most amazing cigars in the country. 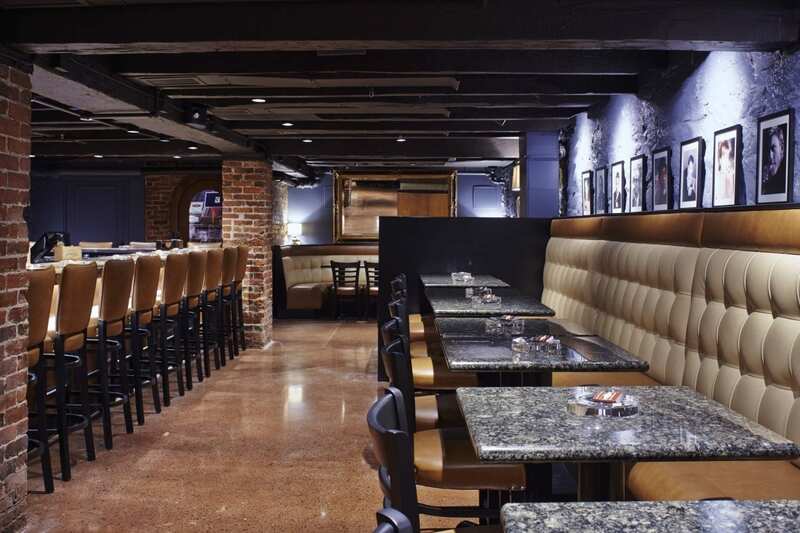 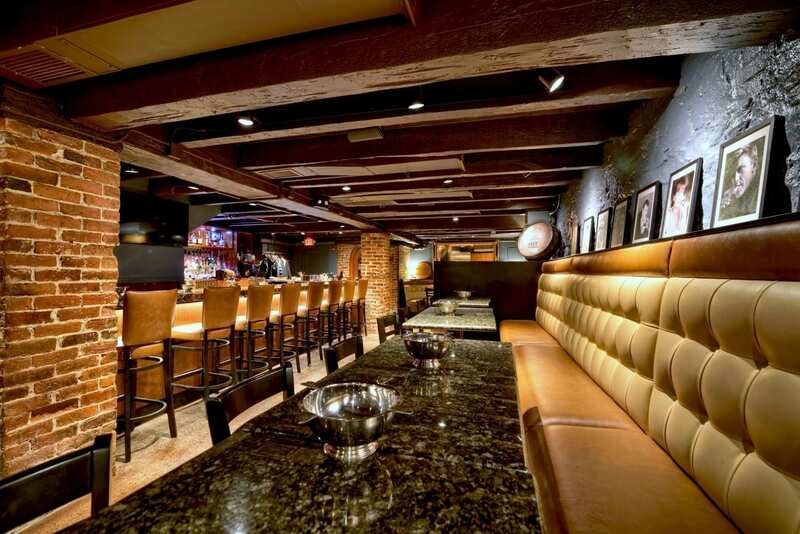 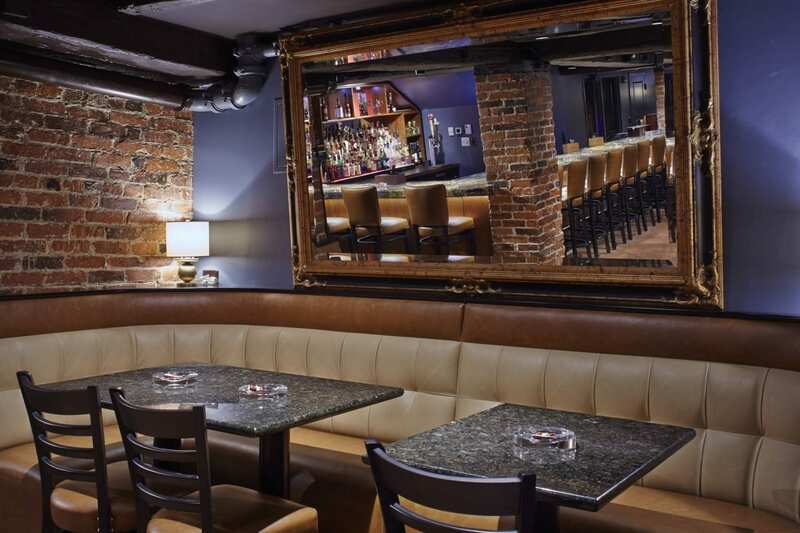 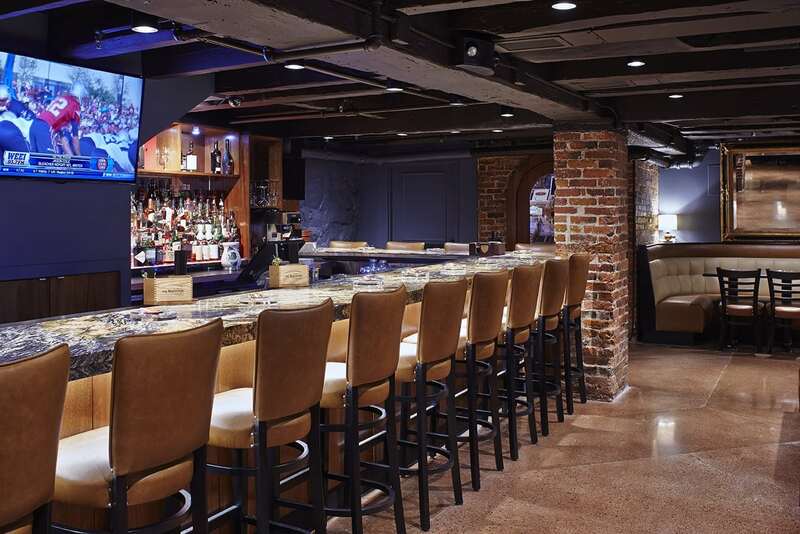 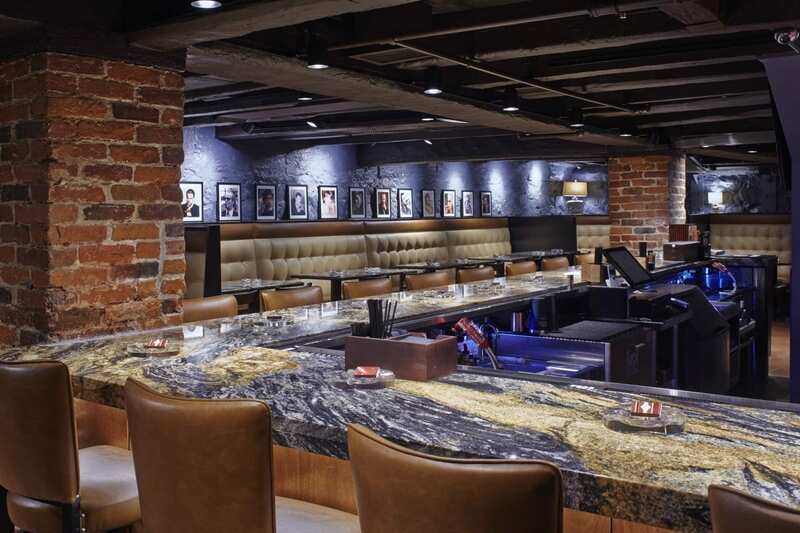 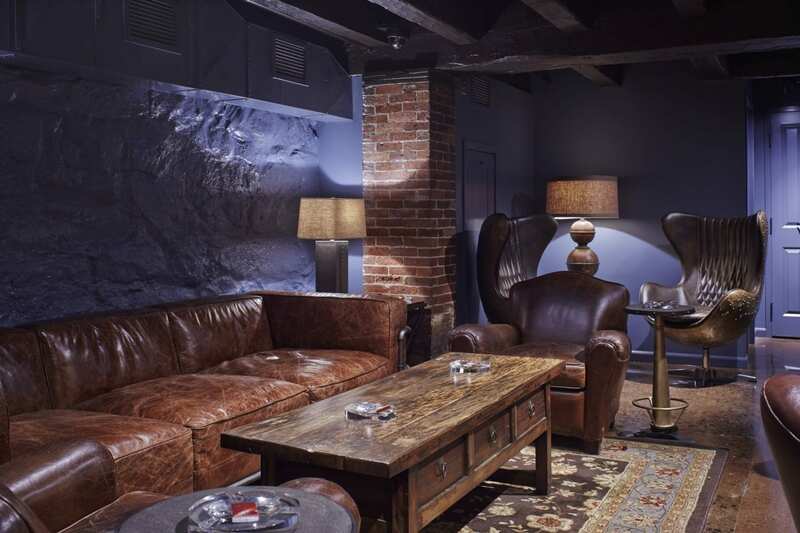 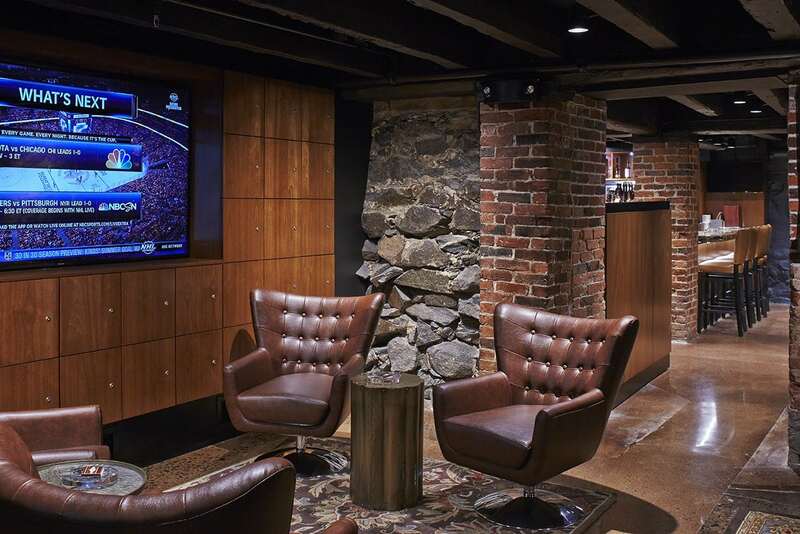 Built in the 1700’s the bar features massive hand hewn beams, a granite bar, plush leather seating and a members lounge for those lucky enough to own a locker. 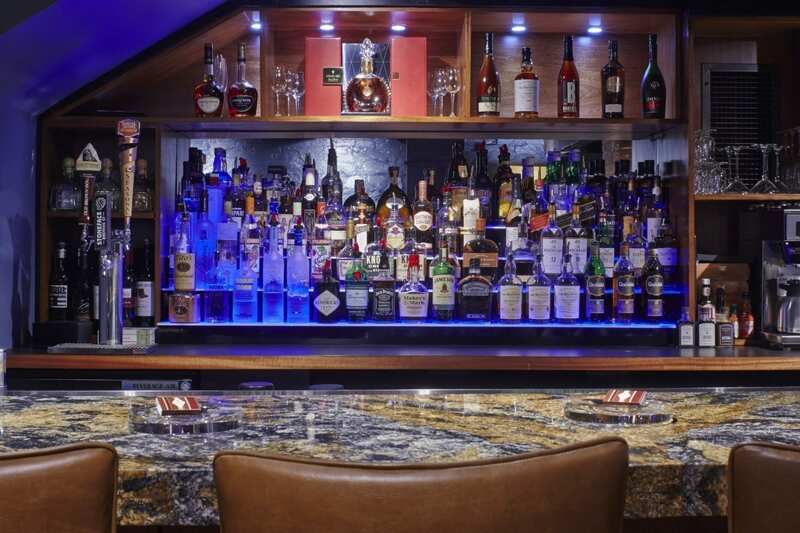 The bar boasts the largest selection of whiskey and bourbon in New England (150 and counting) including many of our private label blends. 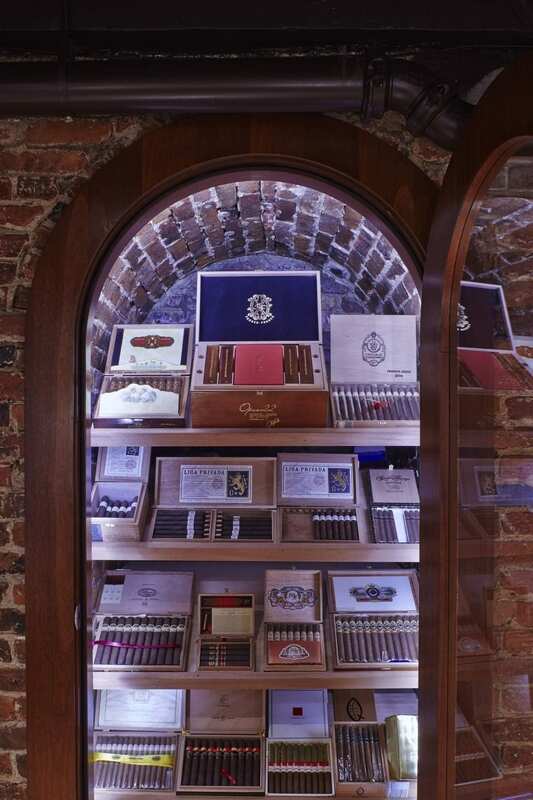 A cigar menu is also available featuring many rare selections not typically found in a cigar bar. 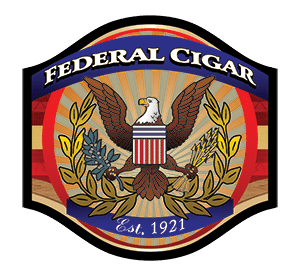 Corner of Ladd & Market St.